Traditions are a happy and meaningful punctuation of the school schedule that gives our work context. The Formal Dinner gives our students the opportunity to be ladies and gentlemen. 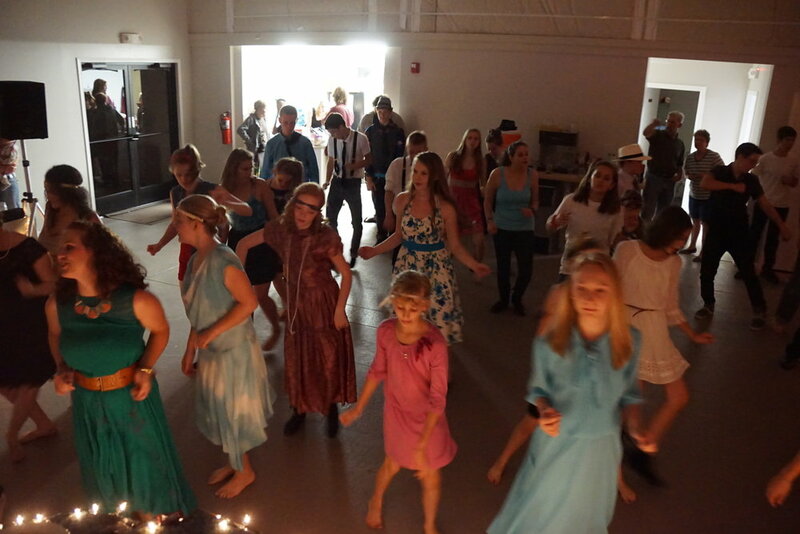 The high school students put on their finest clothes and manners for an evening of dining and dancing. In celebration and respect for the seasons, especially the end of Summer and the coming of Fall, we share Hobo Stew, games, music and stories. At Christmastime, Northfield graduates prepare and perform a drama as their gift to the community. The event, full of food, music and stories, results in a festive beginning to Christmas Break. 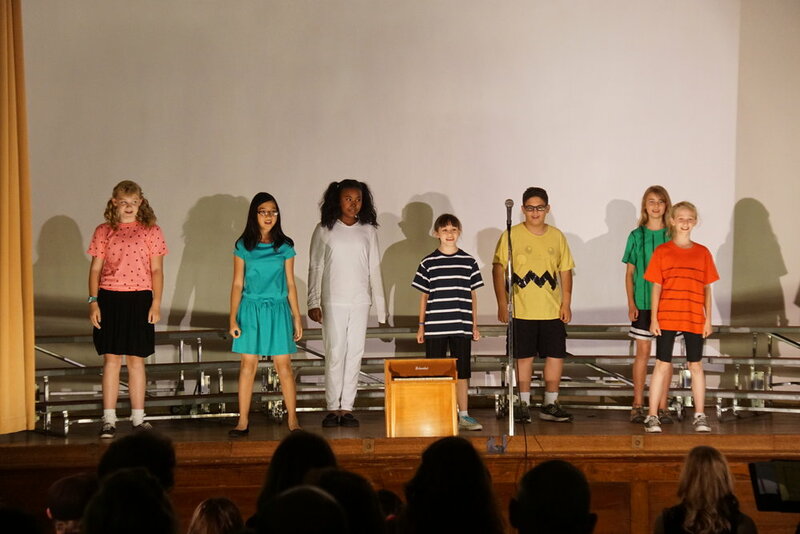 Americana is our end of the year music and drama performance. This student-led performance is a show of the talent students have cultivated throughout the year. We congregate at the end of the year in honor of the graduates and the work they have done to finish their time as students of Northfield School. Students and faculty deliver speeches, diplomas are awarded, and the community says their goodbyes as the graduates leave our place and begin a new chapter of life.